Coordinates with the Poppy Plaid bedding ensemble. Lined, fabric content is 100% Cotton Duck. Measures 50"x84". Sold as a single panel. 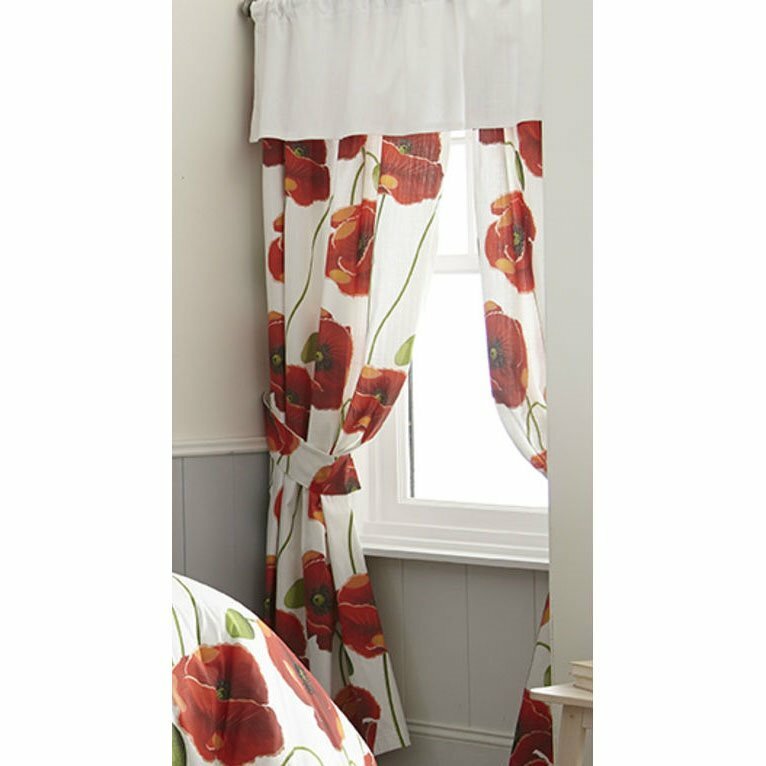 Each Panel is 50"x84", tie back included. 3 inch rod Pocket. Coordinating valance sold separately. Made in the USA by Colcha Linens. To see all of the items available in this ensemble, refer to our Colcha Linens/Poppy Plaid main page.